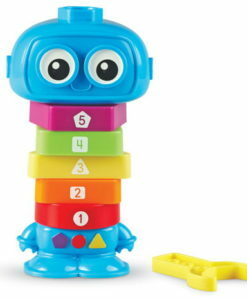 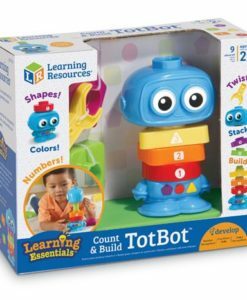 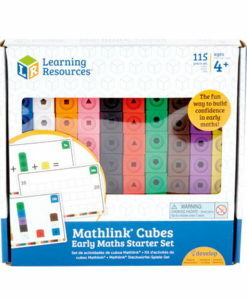 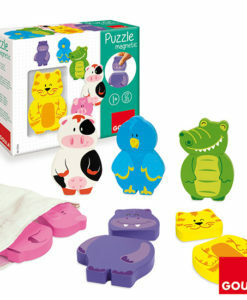 Mathlink® Cubes Activity Set contains everything you need to develop early Mathematics skills. 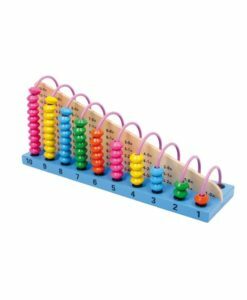 It also supports the Maths Mastery teaching method. 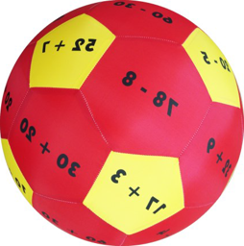 The mastery approach to teaching maths involves three main elements: fluency, reasoning and problem-solving. 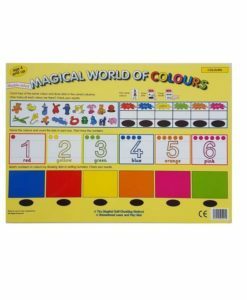 It allows primary maths skills to be developed gradually through three different stages of learning (concrete, pictorial and abstract) as the child’s knowledge increases. 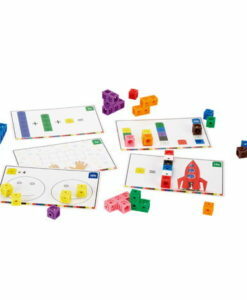 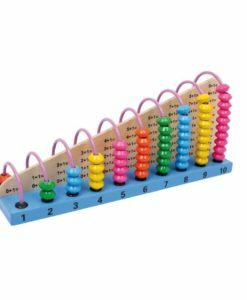 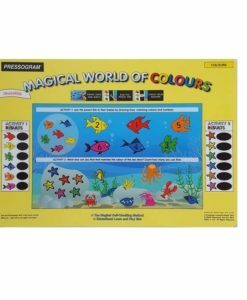 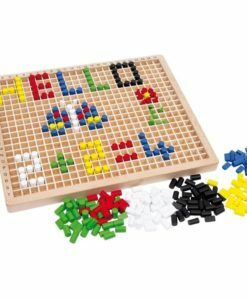 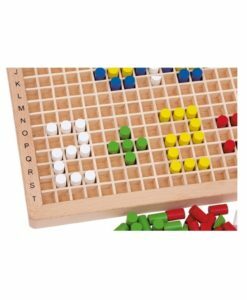 The activity set includes 15 double-sided activity cards and 100 Mathlink Cubes in ten bright colours. 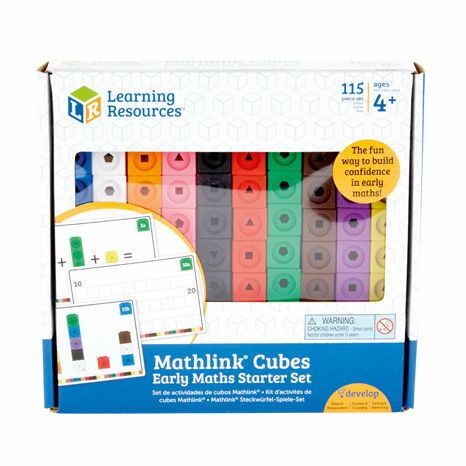 So, together the cards and Mathlink Cubes support the development of a range of numeracy skills. 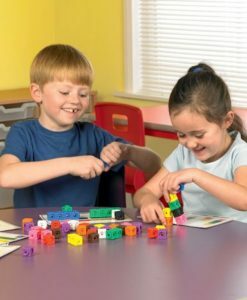 These include sequencing, sorting, grouping, ordering, measurement, early arithmetic, colour and size recognition. 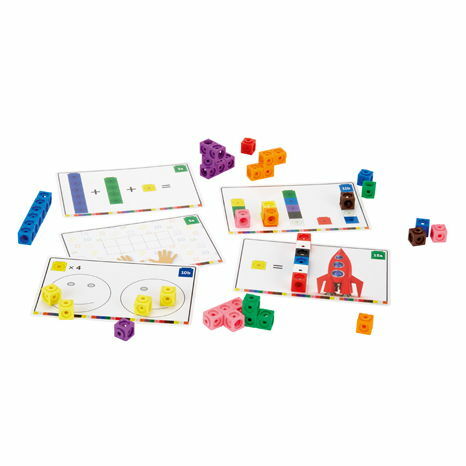 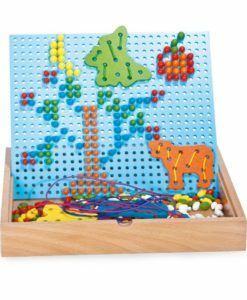 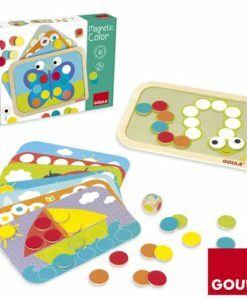 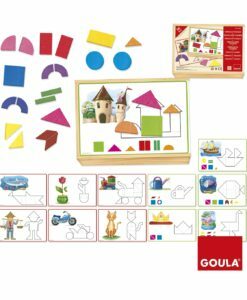 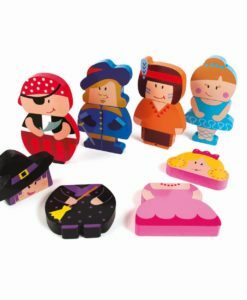 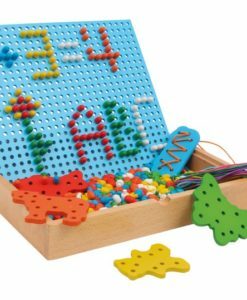 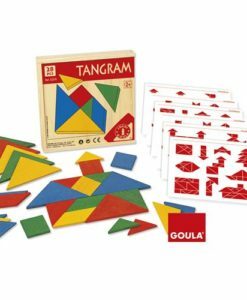 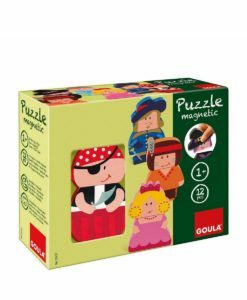 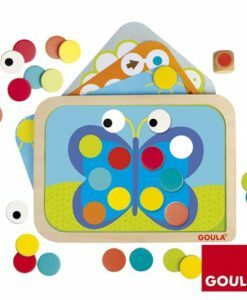 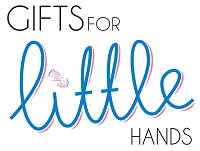 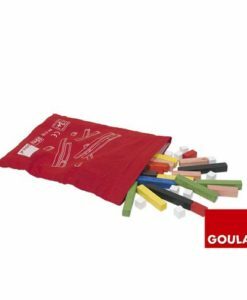 Finally, this set is great for both independent and group learning and ideal educational toy for Kids in the age group of 4-8 years.